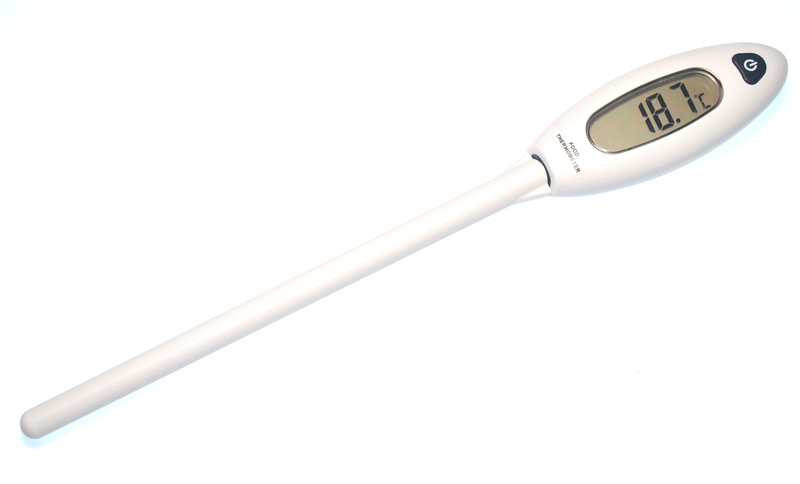 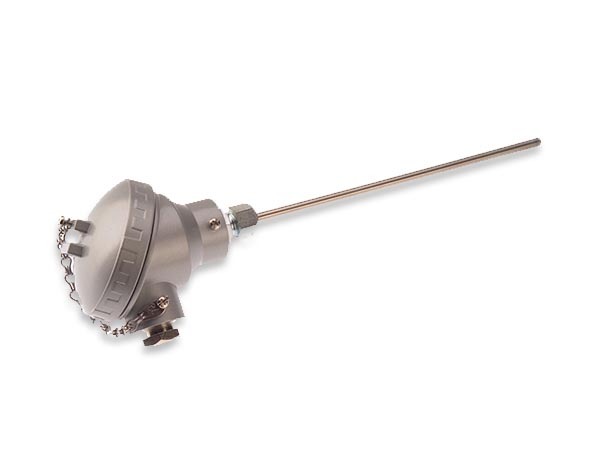 We manufacture a wide range of temperature sensors to suit your application. 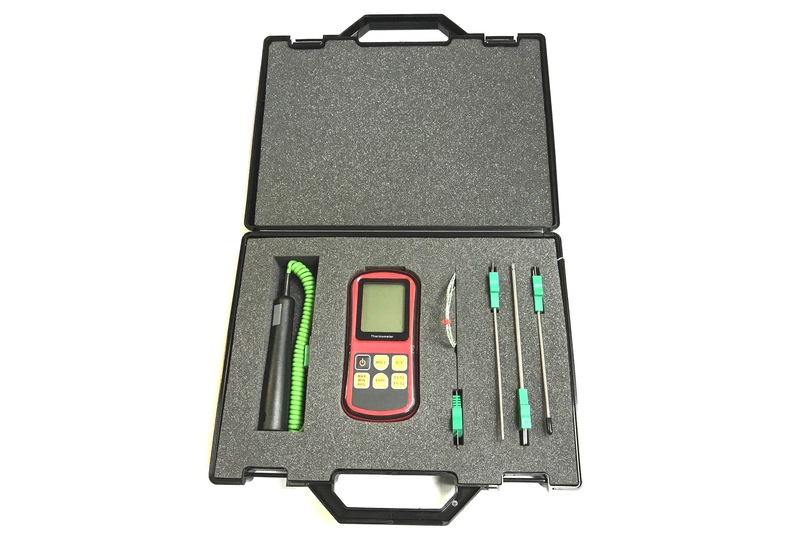 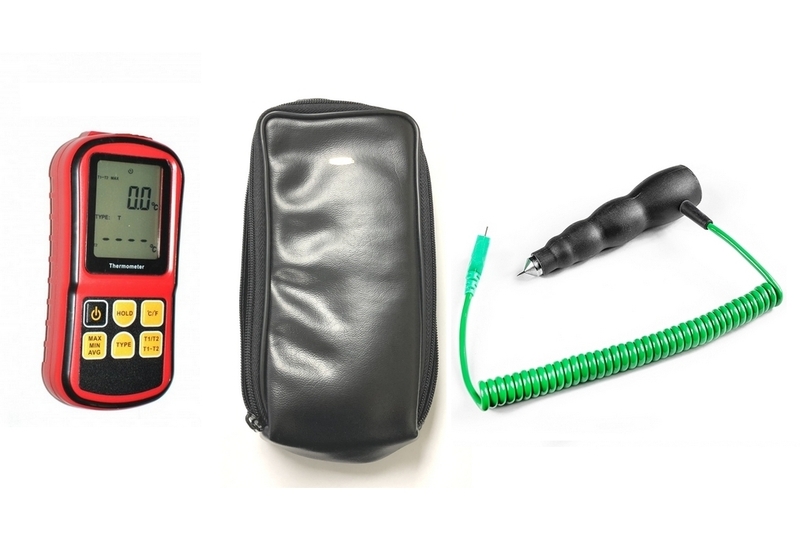 A large range of Thermocouples in IEC or ANSI calibration, PRT's, Detectors, Environmental Sensors and Hand Held Sensors / Thermometers are available here. 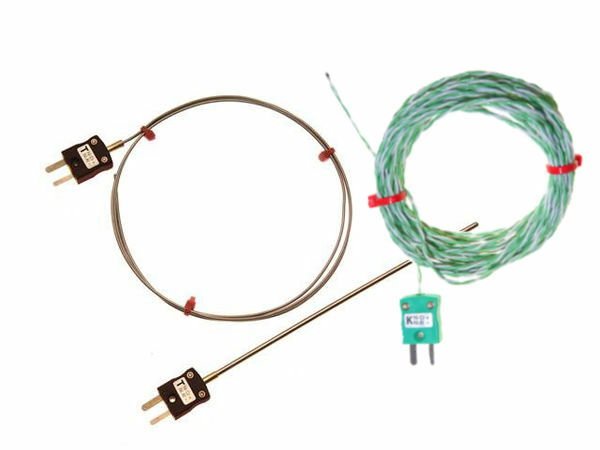 A large range of IEC Thermocouples, in various sizes all in IEC colours. 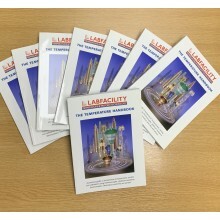 Products include Mineral Insulated, Fine Wire Versatile, Fabricated & Specialist Thermocouples together with a range of moulded-on Thermocouples. 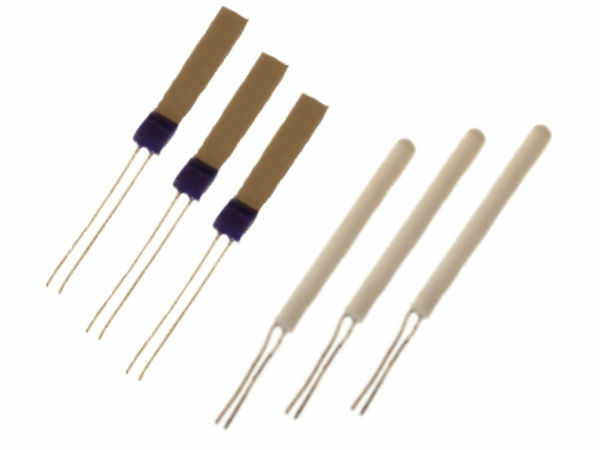 Mineral Insulated or Fabricated thermocouples, as well as exposed junction thermocouples, in various sizes all in ANSI colours. 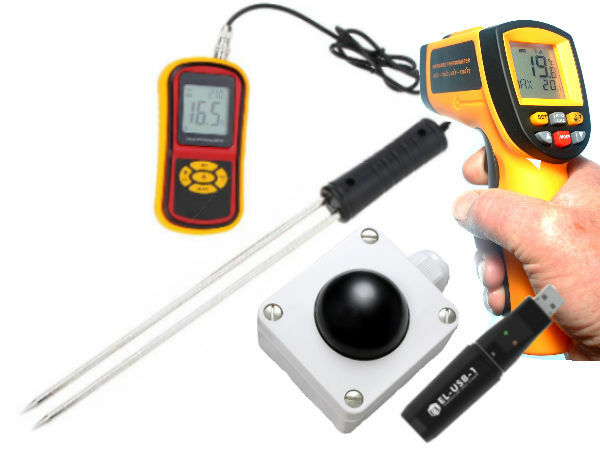 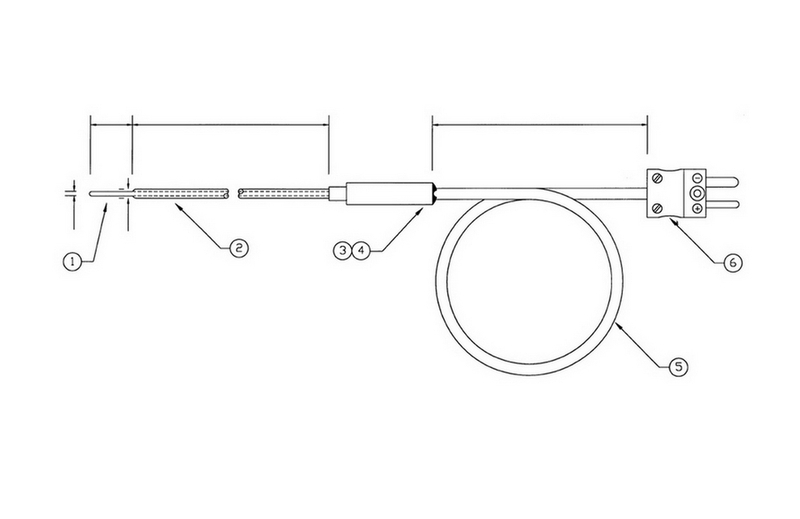 A selection of IEC, ANSI & JIS Hand Held Temperature Sensors to suit your specific application. 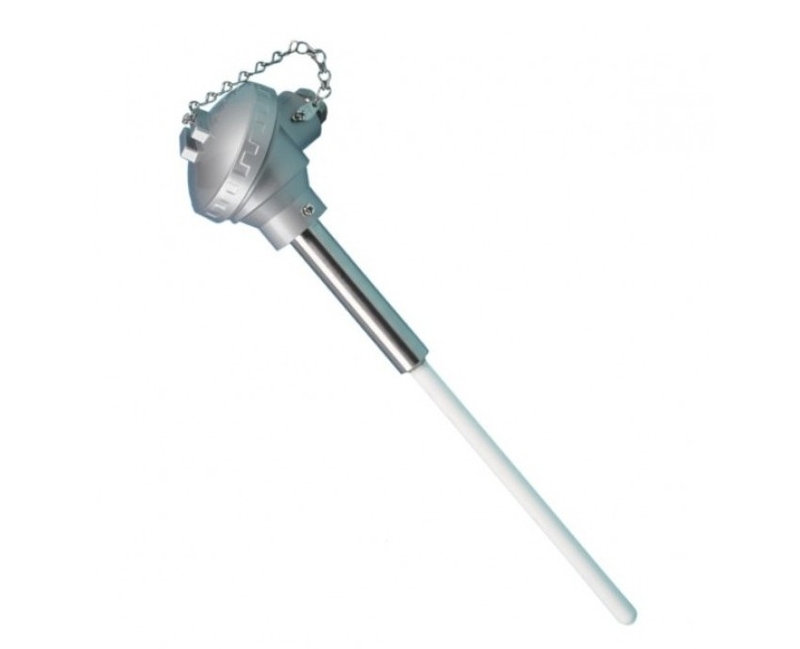 Includes the Ergonomic Style range with IP67 rated 'shark tail style' handle which contains an antimicrobial substance to kill microorganisms, making it ideal for the food industry or applications where cleanliness is paramount.